Every month I’m faced with the ever difficult decision of picking just one of the many producers I could feature for our Behind The Keys series. With our trip to the A3C impending it seemed fitting to choose someone who will be in attendance for this month’s feature and one named popped right out at me. Leland Wayne, which you may know better as Metro Boomin, is a 21 year old producer born in St. Louis who has been killing it. Being around the same age as myself and working so hard to gain the level of success he has instantly garnered my respect. Starting at the young age of 13 Metro Boomin has grown his hobby into a lucrative career in music. 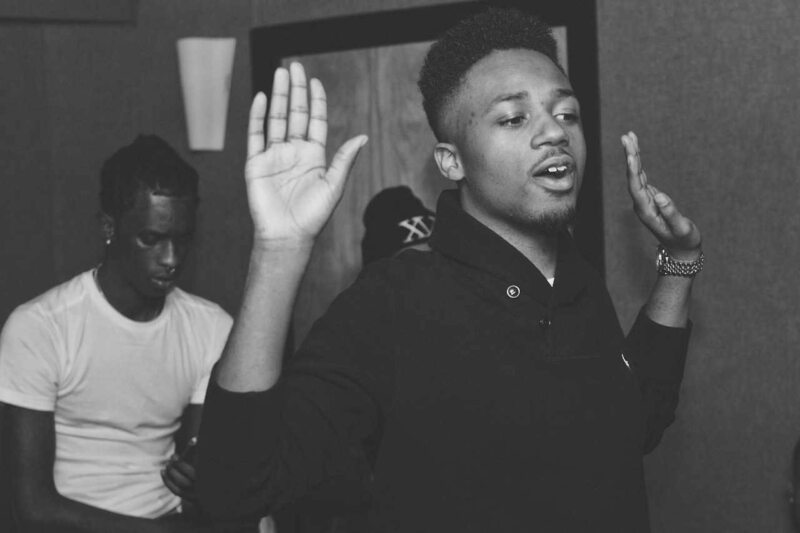 Metro Boomin has always had a natural born musical talent. starting with the bass guitar in middle school and quickly upgrading to arguably one of the most popular pieces of software in any young producers tool kit, FL Studio. Armed with Fruity Loops (FL Studio) and a desire to create, originally just to make beats for himself to rap over, Metro Boomin fell in love with producing and never looked back. 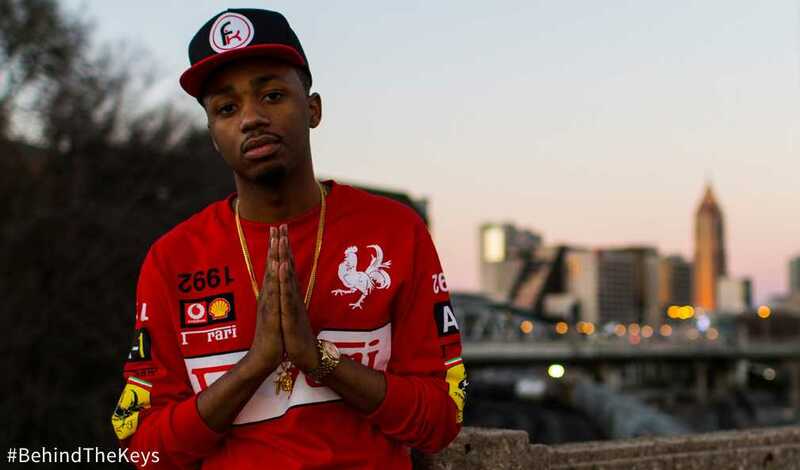 With the rise of social media and Twitter, Metro Boomin was easily noticed by some big names in the industry such as OJ da Juiceman. Throughout high school Metro Boomin found himself traveling to Atlanta and eventually decided to pursue college there, but as his career started to take off the decision was made to drop out and focus on music fulltime. With his music career taking off Metro Boomin has had the pleasure to work with hot artist such as Kid Ink and Future. One of my favorite songs being Just Do It by Kid Ink (ft. Eric Bellinger), this track stood out to me because it proves Metro Boomin can be versatile, straying from his usual dark-toned themes to a lighter more upbeat composition to fit Kid Ink’s style. How Metro Boomin created the perfect atmosphere with a simple soulful piano and subtle bass is what really caught my ear. Another track that showcases Metro Boomin and his ability on the keys is Been on the Block by Wavy Wallace. While it seems Metro Boomin has been creating music forever, it’s only been a few years that he’s been in the spotlight. From middle school bass guitar player to Twitter-trending super producer and working with some of the hottest names in the industry. I can see a long successful career for this young mind. While busy drumming something up with Young Thug, in the near future I would love to see what he can do on the R&B front, preferably a track for Trey Songz. Tell us what Metro Boomin produced banger is your favorite and who you’d like to see him produce for next in the comments below! I think our loyals reader know by now who ZEPS is! Last month we featured an exclusive EP from ZEPS, and now he’s back at it with a new single called Walk That Plank! Press play and hit below for the details!